The film opens with Piccolo being attacked and supposedly killed by a group of shadowed fighters. He couldn't have been killed, because Kami still was alive and fought Garlic. 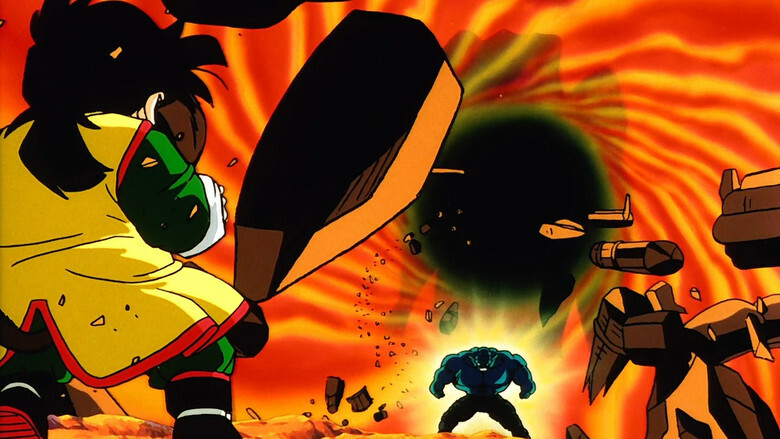 Chi-Chi along with her father, Ox King, and Gohan are attacked by an unknown group of warriors. Goku is out fishing during the attack and after sensing danger, he returns only to find his son has been kidnapped. The group responsible for the attack are Garlic Jr.'s henchmen, and it is later revealed that they were not so much holding Gohan ransom for any reason, but because they were after Dragon Ball that was attached to his hat.